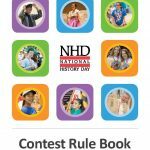 Download the 2019 NHD Theme Book (topic ideas, lesson plans, classroom activities, and more). 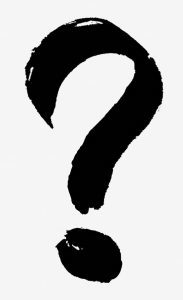 2019 Topic ideas for US-World history or Utah history. Is the program limited to Utah history? No. Topics can be selected from local, national, and world history. Can I participate if my school does not? YES! No teacher sponsor is necessary to compete as an independent student in the local regional competition. What is the cost? It is FREE! More than a list of rules, this is your essential guide in creating your entry. Since 2017, the Utah History Day Teacher of the Year Award is given to an outstanding UHD teacher in honor of Mike Johnson, who directed this program from 1991-2006. Mike was respected and loved by the teachers and schools he served throughout the state, and he cultivated a dynamic approach to history education through what was then called the Utah History Fair. Winners receive $500 from the Utah State Historical Society, and are nominated for the national James F. Harris Teaching Award. 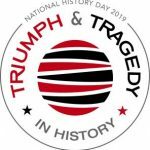 Through National History Day kids learn history by doing history. Along the way they build essential skills in reading, writing, critical thinking, problem solving, and creative presentation. NHD meets Utah’s core standards, builds college and career ready skills for the 21st Century, and motivates young people to strive for excellence. NHD is more than a day, it’s an experience! Learn more about what NHD entails. Utah History Day, formerly known as Utah History Fair, has operated continuously in Utah since 1980. Thank You to our Statewide Partners! Our program got its start in 1980 in the History Department at Utah State University. 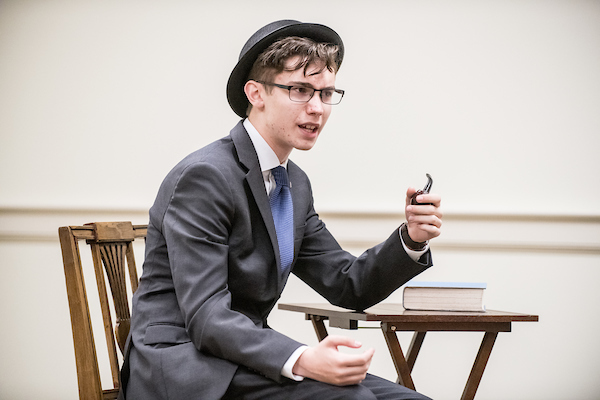 Influenced by the Chicago Metro History Fair, Ohio, West Virginia, and National History Day, History Professor Errol Jones began work to create a history research-based competition for Utah’s youth. With help from colleagues at USU, including then History Department Chair Ross Peterson and the late College Dean William Lye, Jones worked throughout 1980 to raise the money to bring the program to fruition. 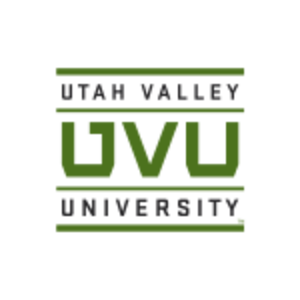 Start-up money came from many sources including Utah State University. The Utah State Board of Education donated over $20,000 during the summer of 1980. In October of 1980, the Utah Endowment for the Humanities supplied over $25,000 and provided the final key to getting the Utah History Fair started. Professor Jones and Assistant Director Shannon Hoskins began meeting educators along the Wasatch Front in November. They conducted 10 workshops with educators and 45 in-class presentations to 1,500 students and community members. They worked with 71 teachers in 31 schools and 14 school districts. 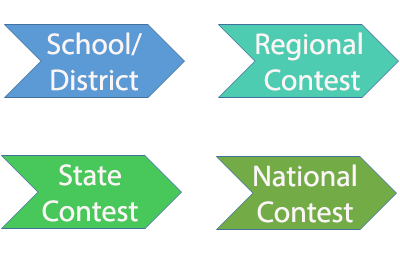 Four regional competitions were held. At the state contest, judges selected 12 projects to represent Utah at the National History Day Contest in Maryland. 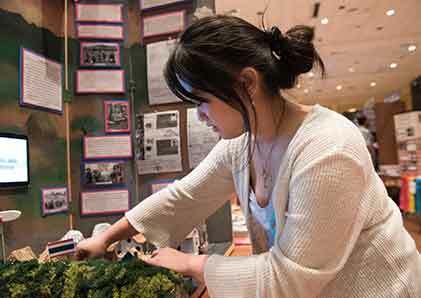 During that first year, nearly 500 students competed in the Utah History Fair. 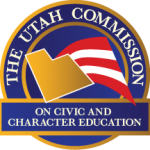 Delmont Oswalt, Director of the Utah Endowment for the Humanities, decided to support the Utah History Fair an additional year. Since its inception in 1980, the Utah History Fair has continued to grow and turn thousands of Utah’s kids into historians. 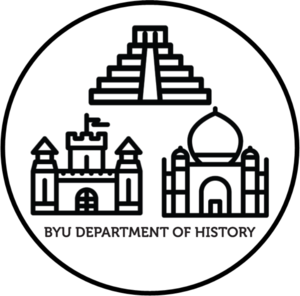 In 2013, Utah History Fair became Utah History Day when it adopted the nationally recognized moniker, and was transferred from Utah State University to the Utah Division of State History. To listen to the story of the “Founding of the Utah History Fair,” visit the “Beehive Archive” in iTunes. “Beehive Archive” is a program of the Utah Humanities Council, formerly the Utah Endowment for the Humanities.